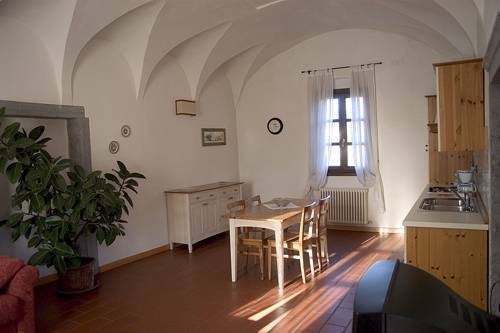 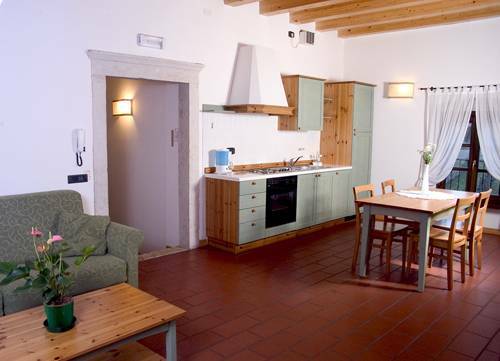 In a rural complex dating from the seventeenth century, carefully restored to modern standards of comfort. 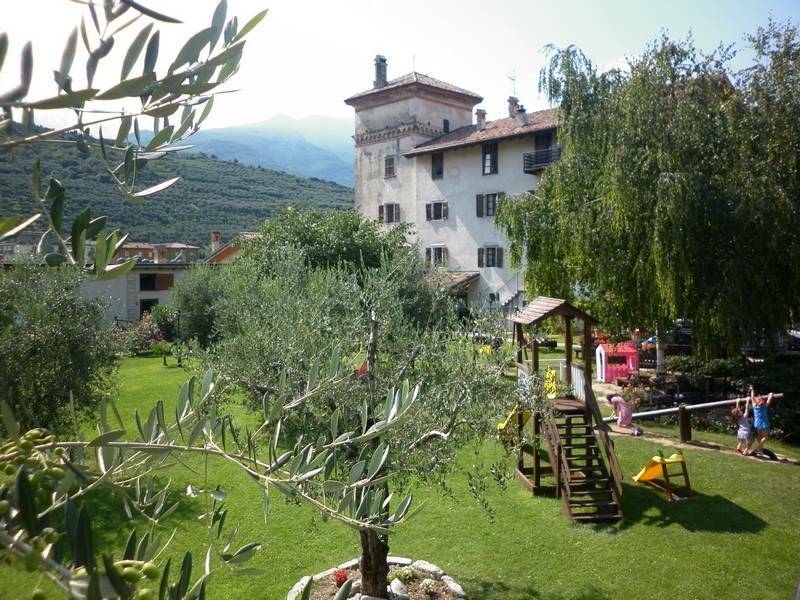 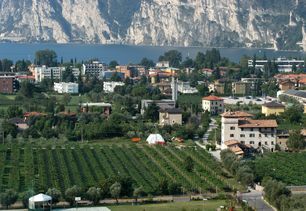 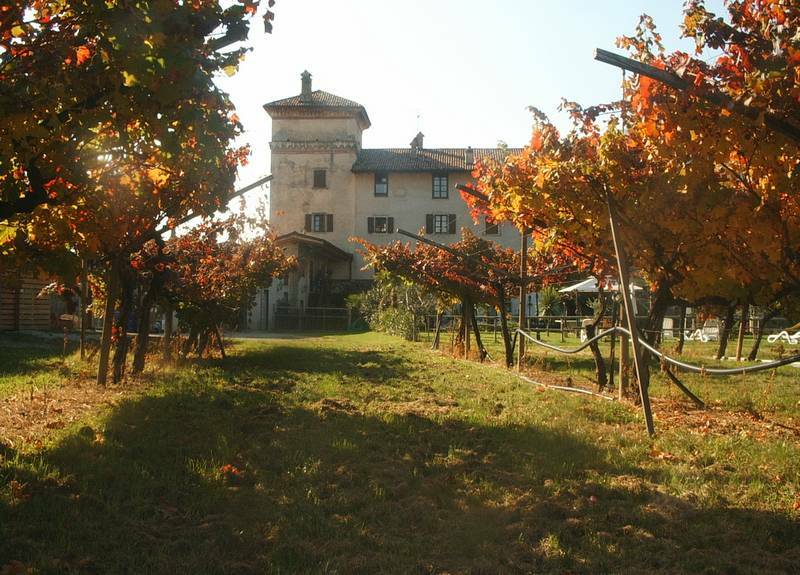 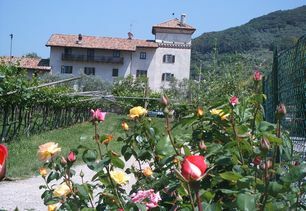 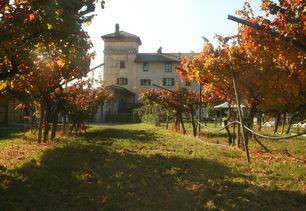 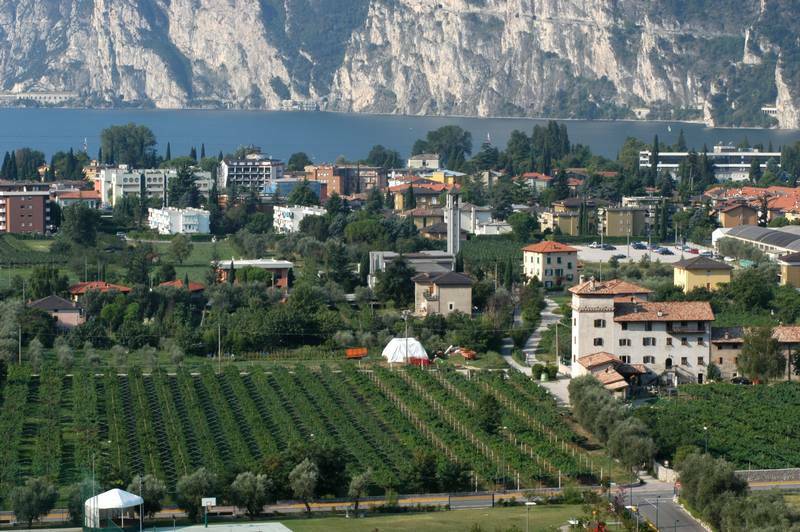 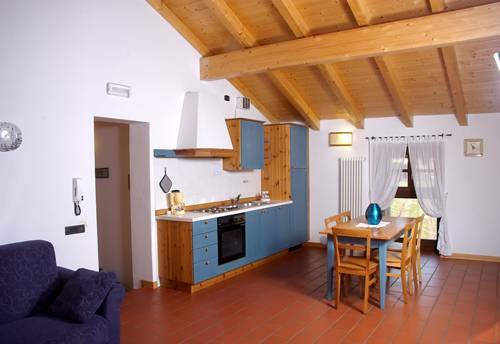 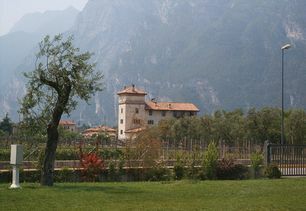 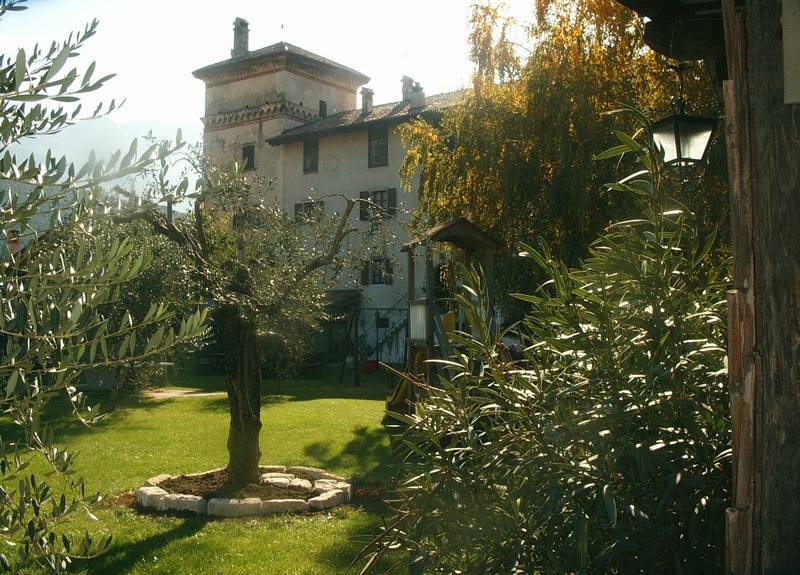 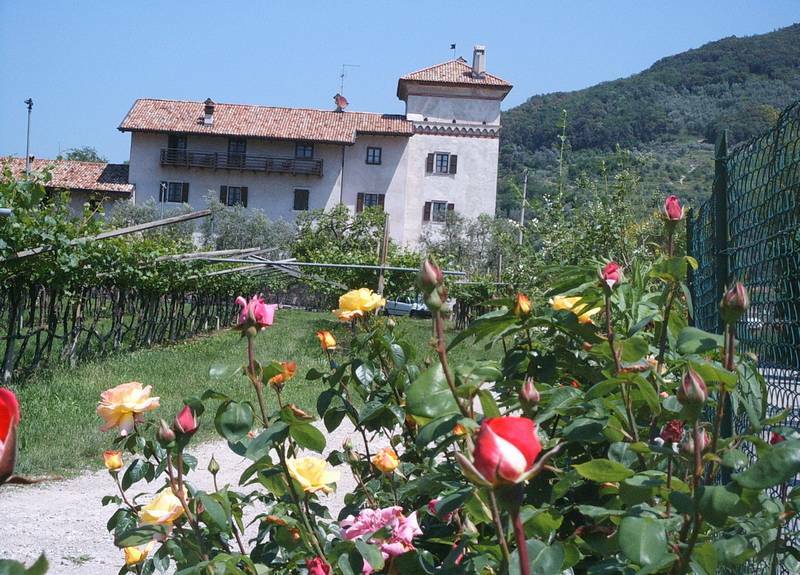 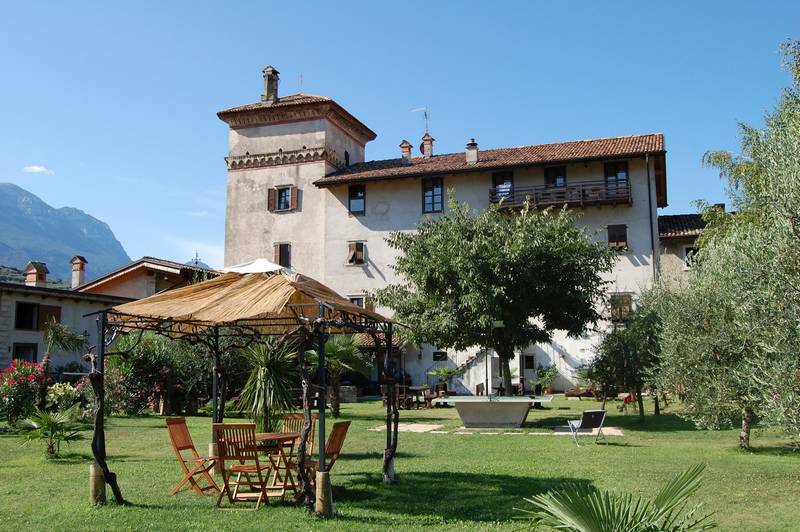 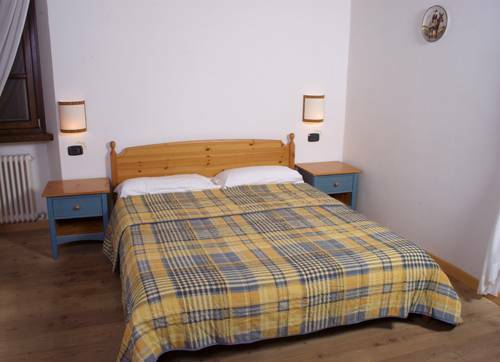 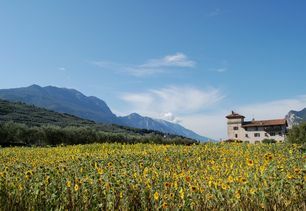 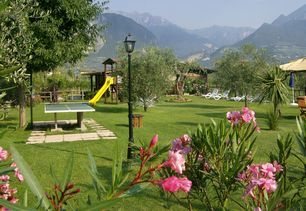 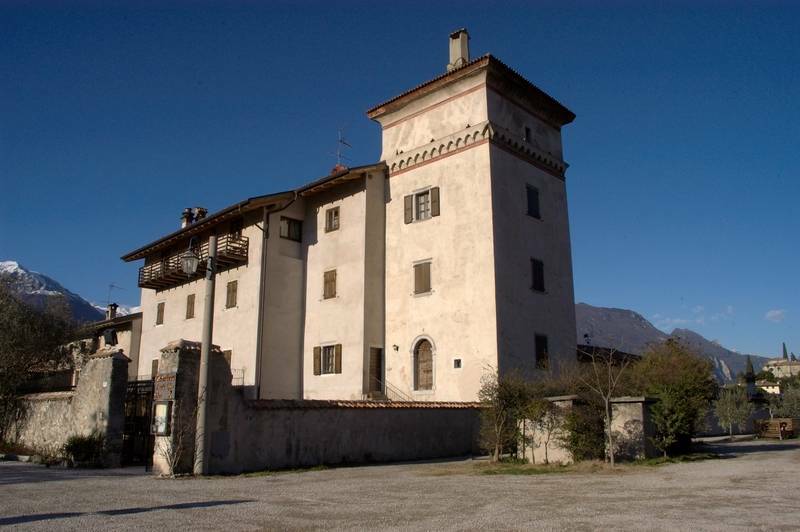 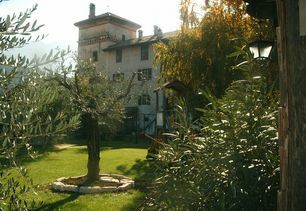 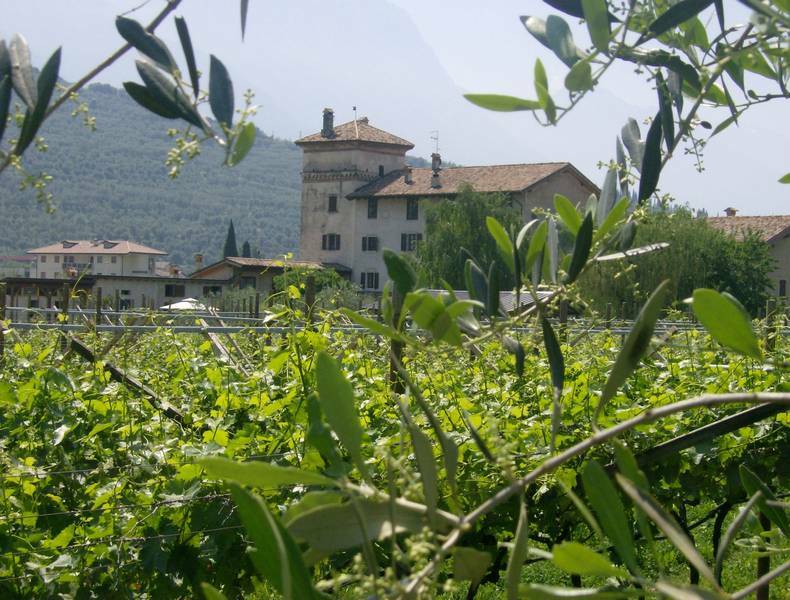 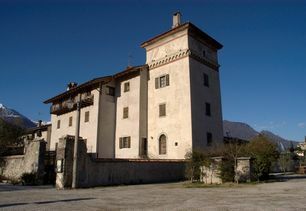 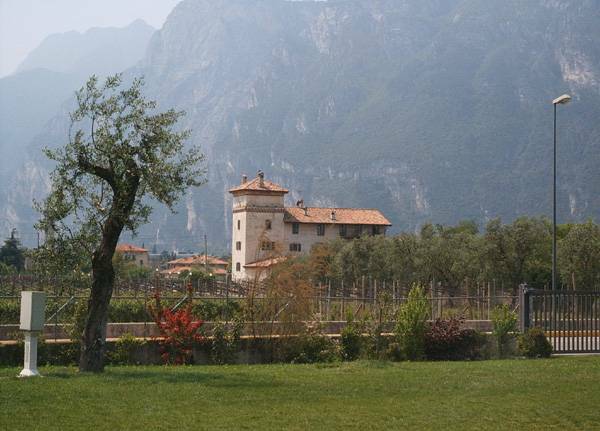 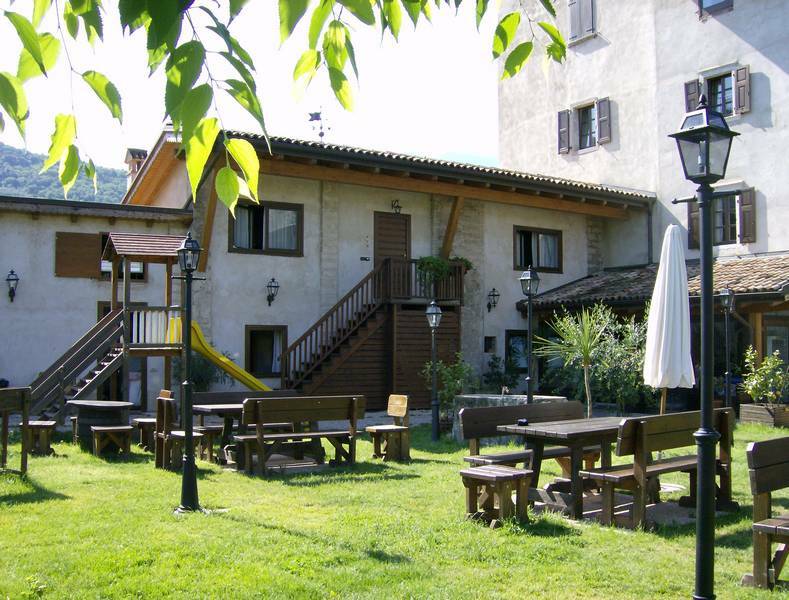 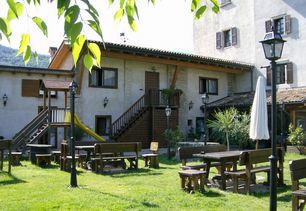 Immersed in the green of the property vineyards and at a short distance from the old-town Riva del Garda, the lake and the beach, the Residence “LA COLOMBERA” with its comfortable ten flats offers the opportunity for a relaxing stay. The large two-/three-room flats (sleeping 4/5 people), four of which balcony, are all equipped with shower/WC, colour satellite TV, internet wirless, an own heating, a single and a double bed room. The apartments have a crochery and linen. 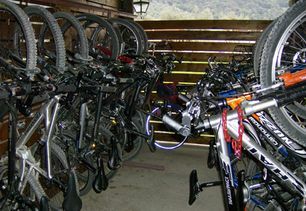 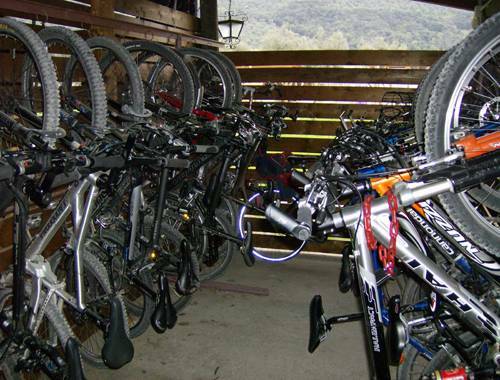 Parking lot inside a fenced yard, closed spaces for bike and surf material, tennis table, laundry and garden with games for children are also available. 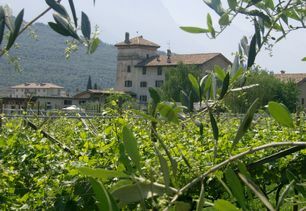 During your stay you will also have the possibility to taste our self made products, together with our superb red and white wines and our olive oil. 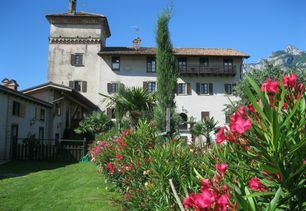 The Residence is open all year round. 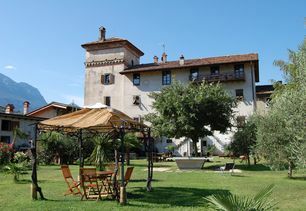 You will have direct contact with Residence La Colombera from this site: You can send in your requests and get personalized service.